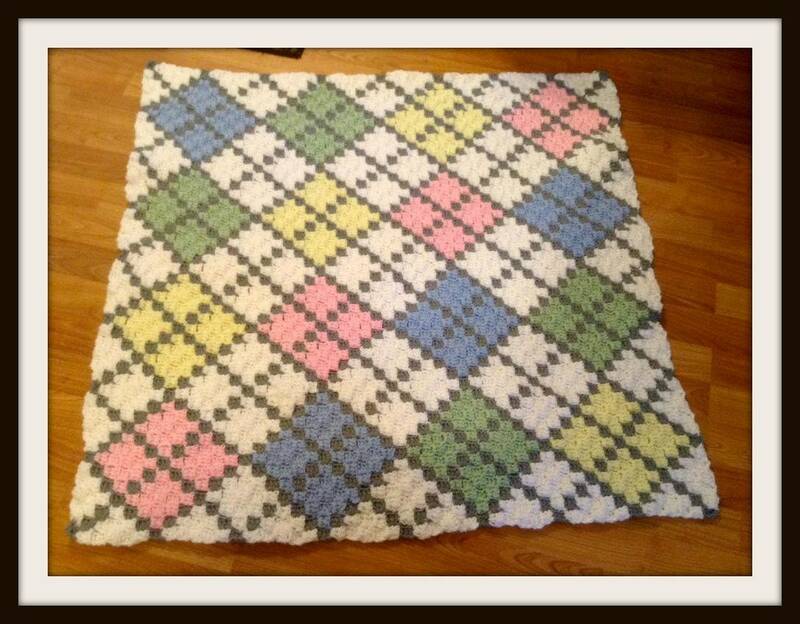 Our popular argyle afghan made smaller for babies and children! This is a popular pattern because it is so versatile! You can use colors to match your nursery décor, perfect if you’re looking for something gender neutral. You can also change up the colors and make it match your favorite holiday décor!